We help by building awareness of and supporting existing programs, connecting people to resources, and developing sustainable, impactful programs to serve those in need and help strengthen the people in our community. 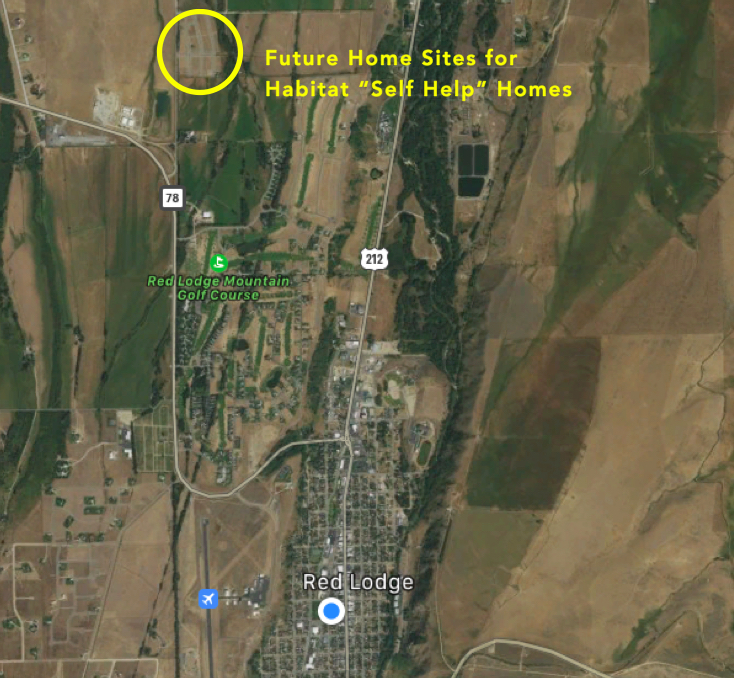 Red Lodge is proud to announce we are partnering with the Helena Area Habitat for Humanity to bring four houses to our community. The houses will be built at the Spires development near the golf course. You do NOT need to be a first time home owner to qualify. We encourage you to fill out a pre-qualification form today or make an appointment with Theresa Whistler at, theresa@rlacf.org, to learn more about the program. Mutual Self-Help is a new Red Lodge housing program offered in partnership with Helena Area Habitat for Humanity. Under the guidance of Habitat construction staff, participants build their own homes with the assistance of their relatives, friends, and other Mutual Self-Help families. Our Self-Help program is for low to moderate income families determined to own their own homes. Habitat staff assists families through the entire process, starting by helping them access financing, then providing construction training and guidance in the construction of the homes. Acquire knowledge and skills in home maintenance and construction. Earn instant equity in your home by providing sweat equity in building your home and the homes of your neighbors. Develop lasting relationships by partnering with other families to build your home. We use the following guidelines to evaluate each application but additional factors may influence your eligibility. Please contact us to discuss your individual circumstances. Skills: No construction or carpentry skills are needed. We will teach you everything you need to know. The families will be guided through the construction process by Habitat’s competent construction staff. Income: Must be less than 80% of the HUD Median Income in Carbon County (see income qualifications below). Because many factors determine adjusted annual income, you may be eligible even if your income exceeds the maximum allowable income. Applicants must exhibit steady and verifiable income for at least one year. Credit History: Credit is reviewed and evaluated on a case-by-case basis. Residency: U.S. citizenship or permanent residency is required. Time Commitment: All participating families contribute 65% of the labor on all the homes in each group. This equals at least 30 hours per week from the family, their friends and their volunteers, for the duration of construction. Step 1: Complete the pre-qualification form. Step 2: Return the form to Theresa Whistler at the Red Lodge Area Community Foundation via mail: P.O. Box 1871, Red Lodge, MT, 59068 via email: theresa@rlacf.org or stop in our office at 122 Hauser Avenue across from the post office. . Step 3: If you meet the basic requirements of the program, our Workforce Housing Coordinator will contact you to set-up a pre-application meeting. Connecting with and informing the community on workforce housing opportunities through services, programs, training and education. 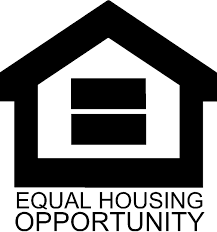 Our mission is to increase the quality and choices of housing in Red Lodge (particularly for low-to-moderate income households), provide the community with awareness of housing issues, and expand their housing opportunities through training and education. 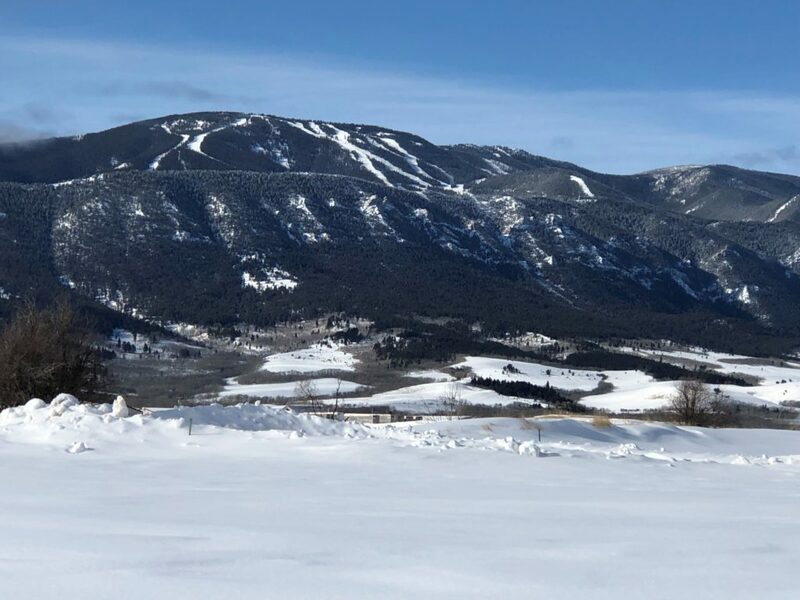 Our goal is to maintain the integrity and uniqueness of Red Lodge’s small town culture and strengthen its economic well-being by influencing the housing environment to be more affordable, attractive, stable, and accessible for the local working class. We hope to be efficient and knowledgeable, working with the community to remain a trusted partner and respected authority on housing issues. Thanks to the Workforce Housing Steering Committee (Lenders, Realtors, Insurance, The City, Businesses and highly engaged volunteers who have donated over 1000 hours of their time and expertise. For the last several months, the Workforce Housing Steering Committee has partnered with the Beartooth Front Community Forum, NeighborWorks, Trust Montana, the Home Center to educate and take action to work towards solving this issue. Although there are many important housing needs to be addressed in Red Lodge, including housing for seniors and disabled, the Workforce Housing Committee identified through a Housing Needs Assessment that the most pressing concern is to provide for the existing and future workforce. Our local workforce includes teachers, nurses, and service employees who make our town the wonderful resort thrive. Without these people our economy would not survive and our infrastructure would diminish. We have a home that is ready for sale to our Red Lodge workers such as nurses, teachers, service industry employees. The home is located at 311 Cooper is NEW 1478 Sq. ft., 3 Bedroom/2 Bathroom. The sale price using the Community Land Trust Model is $180,000. Features include Energy Star Appliances- stove, dishwasher, refrigerator, microwave, off street parking, storage shed, upgraded insulation, 200 amps electrical and a fencing allowance. How we are making this home affordable? One of the main tools for maintaining affordable housing is placing lots into a community land trust (CLT) so that the land value doesn’t increase beyond the affordability of our work force. A community land trust concept is essentially you own the home and Trust Montana owns the property. Though this does put some restrictions on your home you still receive the benefits of the amenities of being a home owner, opportunity to make the property a fit for you, control of space, and increased equity with all improvements you have made in the property. Learn more about Community Land Trusts and the success that it has had in other communities. Within the community, there are hidden economic disparities that exist. Carbon County has a vulnerable population with significant health needs. In recognizing these conditions and needs for change, the Healthy Communities Steering Committee developed Carbon County Connect. Carbon County Connect is led by representatives from Red Lodge Fire Rescue, Riverstone Health, Beartooth Billings Clinic, OP&WE Edwards Foundation, and St. Vincent’s Mountain View Clinic. The leaders have been collaborating different perspectives and resources to create a plan of action to produce the greatest impact possible.